Yunus Mssika, Senior Quality Assurance Officer at the Tanzania Sisal Board (TSB), announced that the country is increasing its sisal production with the objective to reach 100,000 metric tons by 2021. According to Mssika, Tanzania’s sisal output could increase to 43,000 tons in 2016 from 40,000 tons in 2015 as farmers start to harvest a new crop planted three years ago. Tanzania has been implementing a 10-year Sisal Crop Development Plan in FY 2012-13. 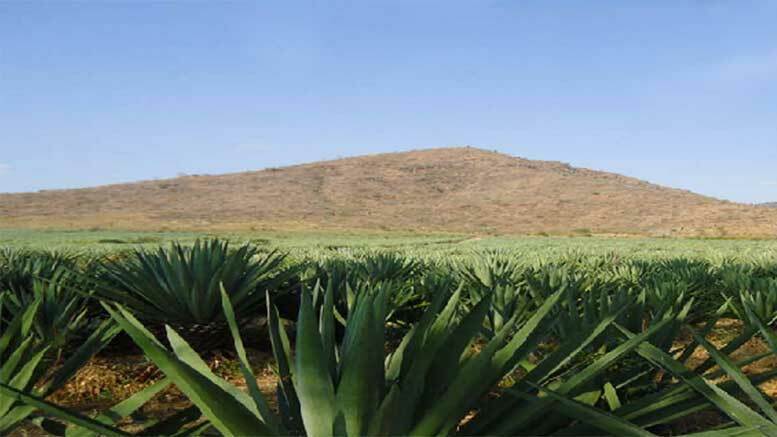 Its objectives include to increase production of various sisal products, to increase utilization of the sisal plant, to increase the country’s export market share, to undertake research and development of products and markets and to increase the participation of smallholder and out grower farmers in the industry. The plan also envisages putting in place a total of 14 biogas plants that will produce biogas for electricity generation to run a total of 14 estates. According to the latest available statistics from the United Nations’ Food Food and Agriculture Organization (FAO), in 2013 the global production of sisal reached 281,000 tons. Of these, 150,584 or 53% were produced by Brazil, 34,875 tons or 12% were produced by Tanzania, 28,000 tons or 9% were produced by Kenya, 18,950 tons or 6% were produced by Madagascar and 16,500 tons or 5% by were produced by China. Currently a ton of sisal trades between USD 1,900 and USD 2,200. According to Mssika prices have stabilized since 2010, resulting increased investments in the crop in Tanzania. According to the latest Bank of Tanzania (BOT) Monthly Economic Review, in January 2016, Tanzania’s sisal total export reached USD 20.6 mln, against USD 16.8 mln in January 2015 (+22.6%). The same report indicates that the price of sisal reached USD 1,980 per ton, owing to low supply from Madagascar, China and Brazil. Sisal is a species of agave native to southern Mexico but widely cultivated and naturalized in many other countries. It yields a stiff fibre used in making rope and twine, and has many other uses, including paper, cloth, wall coverings, carpets, and dartboards.